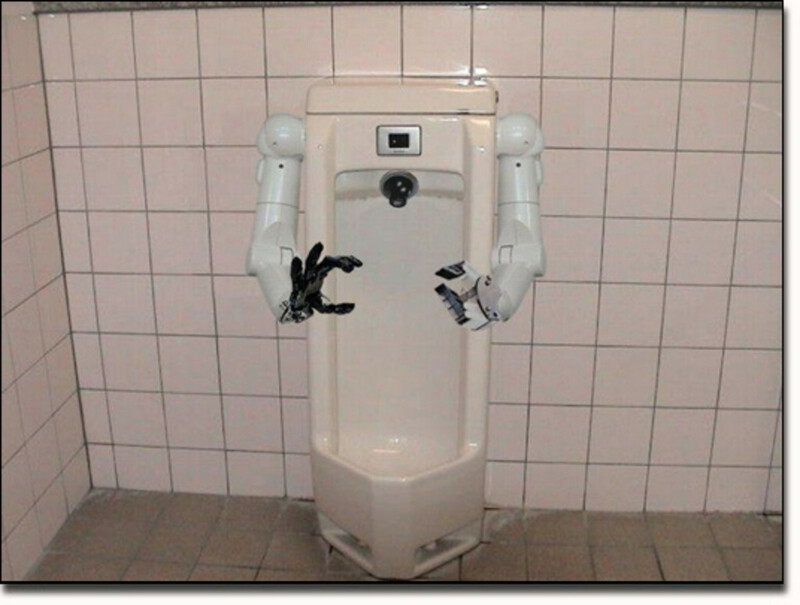 Have You Ever Seen Stranger Urinals. You Should See The Urinals I've Seen. 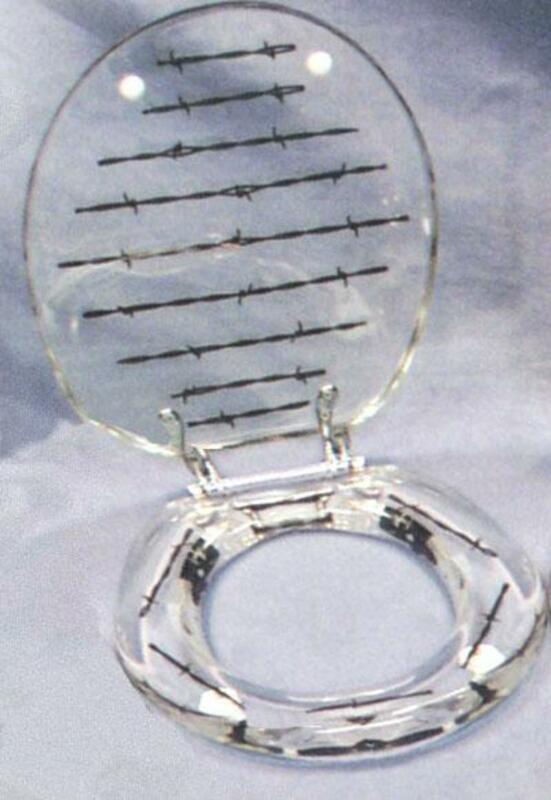 I Would Be Afraid To Pee In Some Of These. 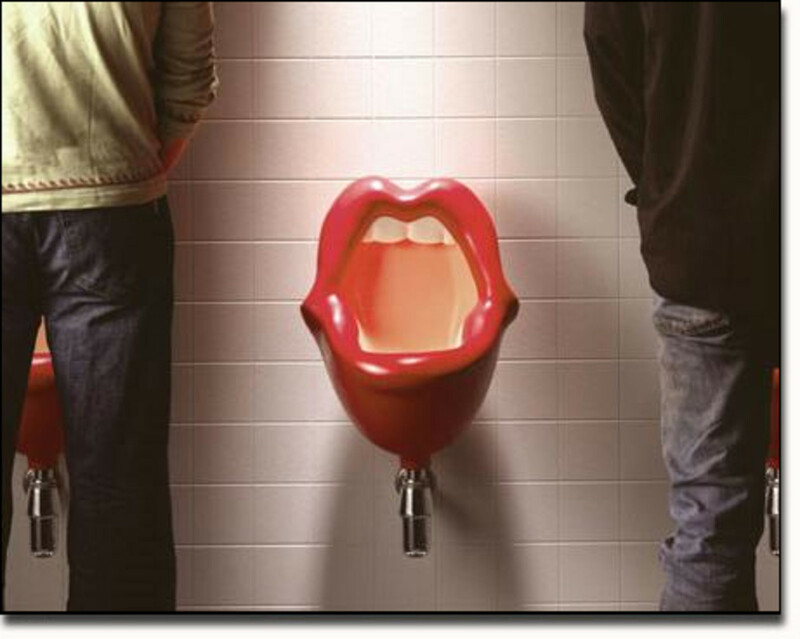 Here you will find the 25 most unusual bizarre urinals you will ever see anywhere. 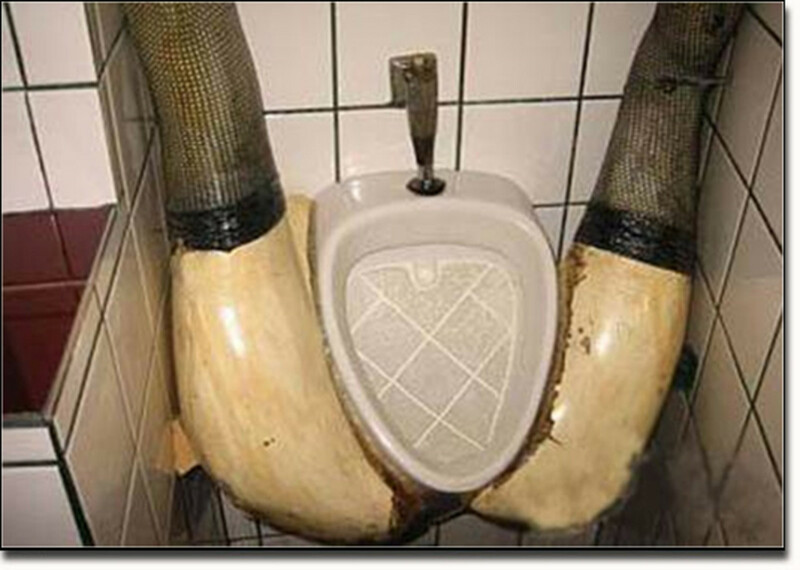 So what do you think about our strange and unusual urinals. Why not post a comment below and let us know what you think. 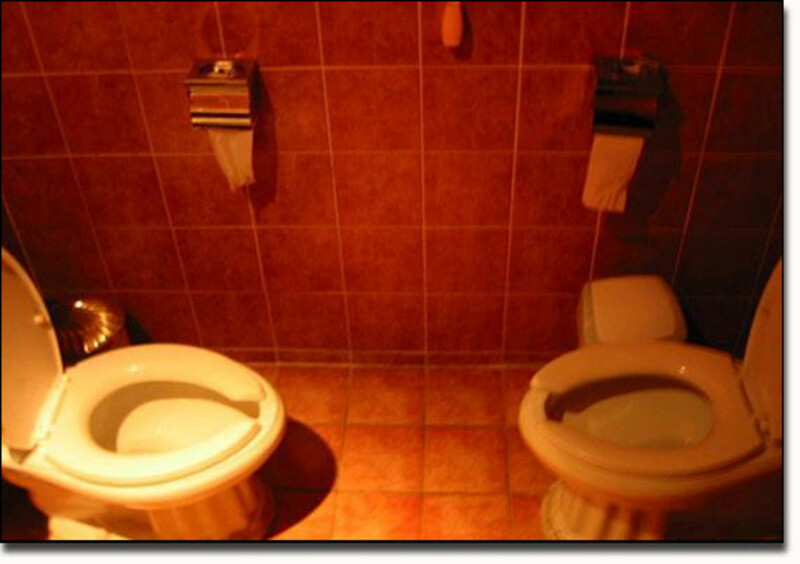 How would you like to find yourself in a bathroom standing in front of these. It could prove to be interesting. 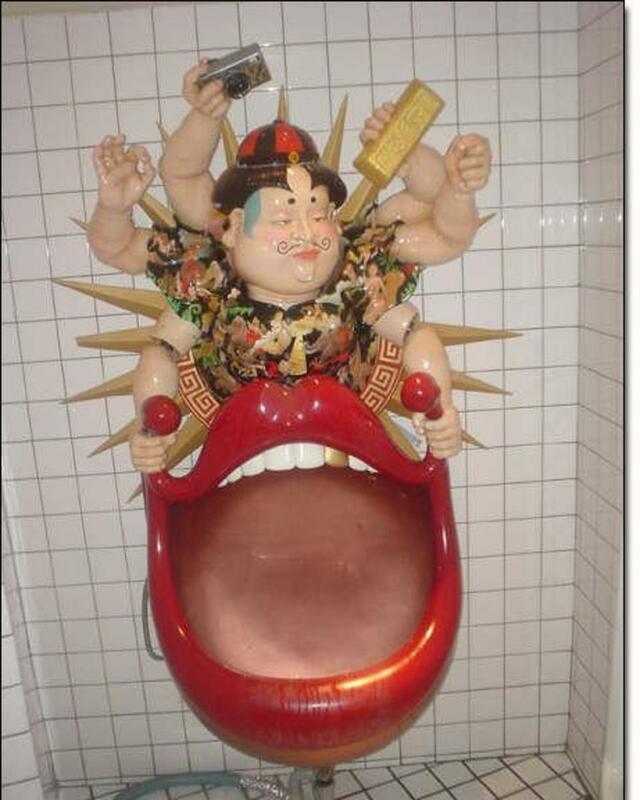 What is the most unusual bizarre urinal you have ever seen and how far did you have to travel to see it. I tell you what for sure. 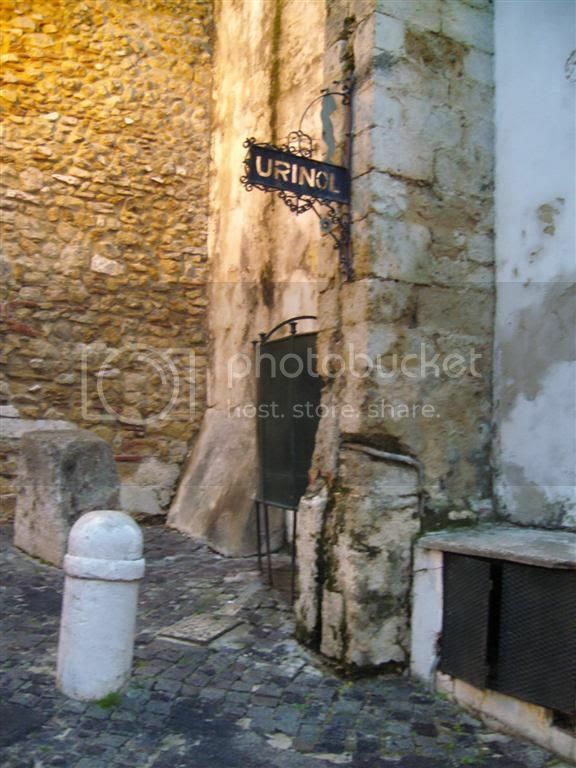 This is the most unusual collection of urinal photos I have ever seen for sure. 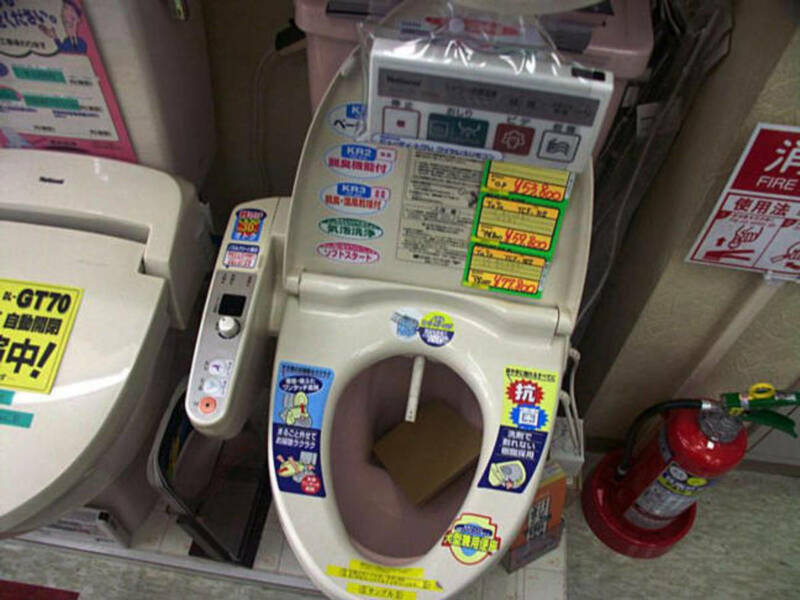 Can you even imagine using some of these urinals. I would be almost scared to use a couple of them. But I've always had this phobia about clowns ever sine I watched, "IT". 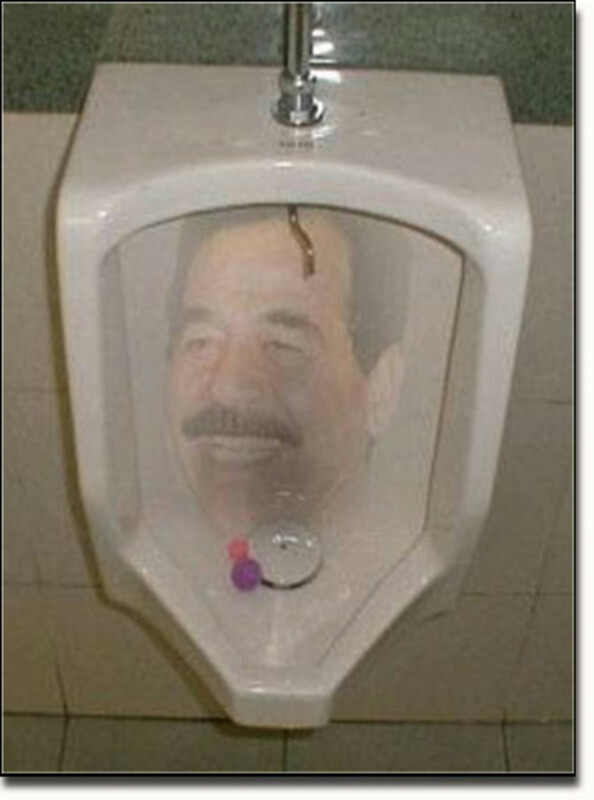 You just never know what a clown urinal might do. Could get really scary couldn't it. 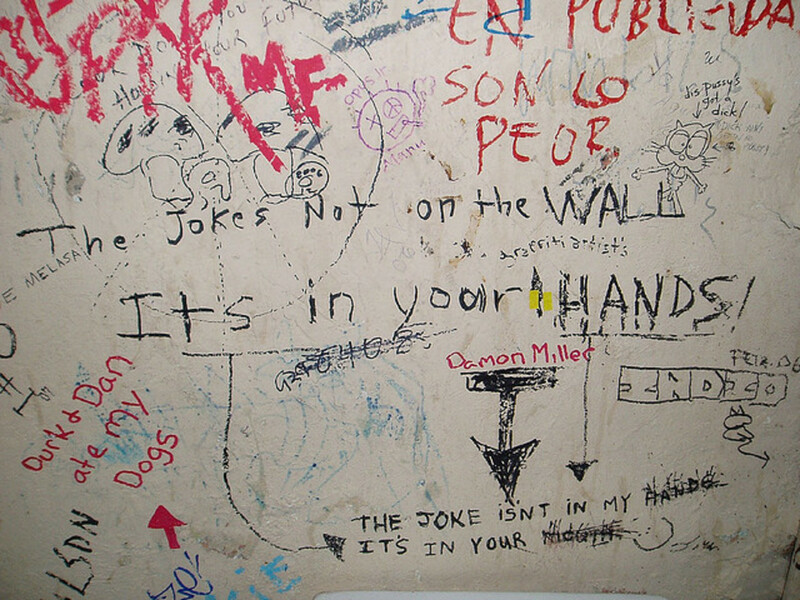 I've seen some more really scary urinals since I first did this Hub Page on Urinals and Bathroom humor. Disney has some urinals now in a couple of the new bathrooms there at Disney World where the urinals in the mens room are shaped just like Mickey Mouse and in the women's bathroom the commodes are Minnie Mouse. Unfortunately I couldn't find a time when I could snap some photos in the mens room. 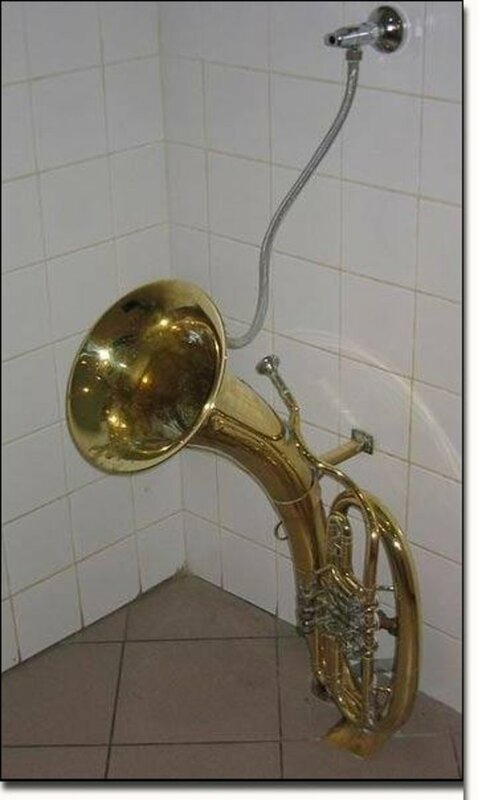 Where have you ever seen a bizarre urinal. 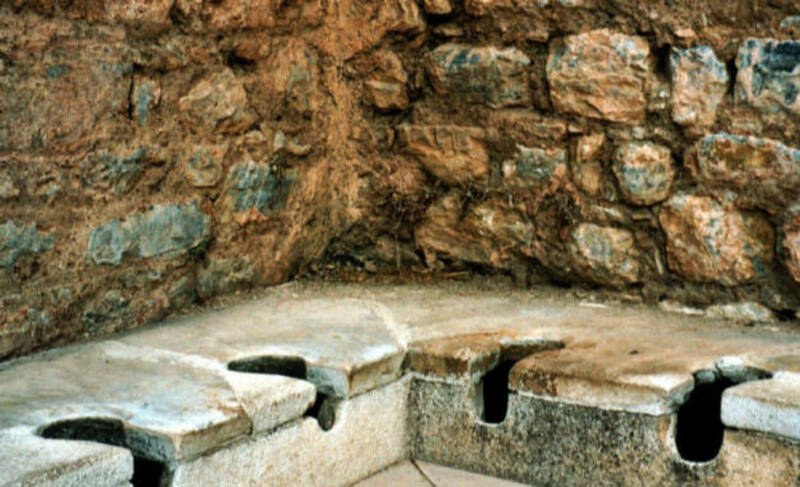 Do you know the myth and legend of Thomas Crapper.If you don't just click that link and you can learn the complete myth and legend of Thomas Crapper, a real American hero. 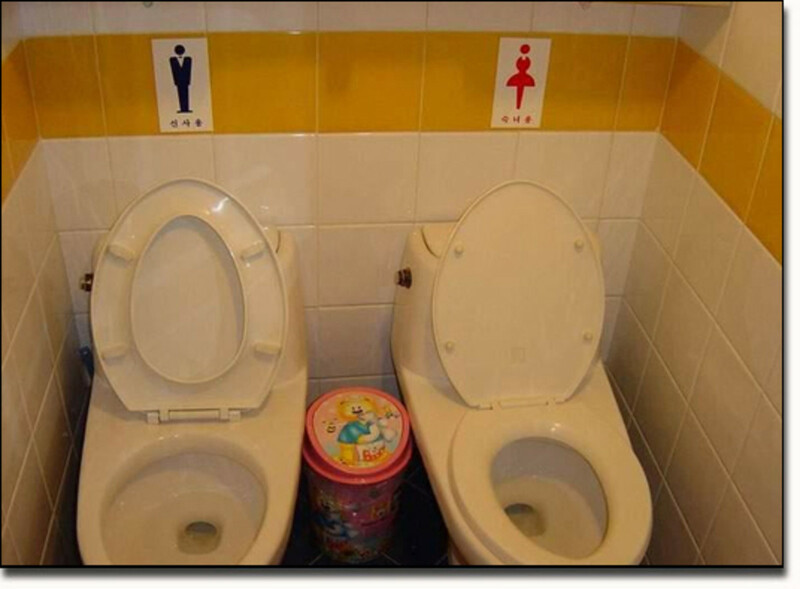 When I was a kid at my Grandpa's house we had a two hole outdoor toilet for the men and a two hole toilet for the women. I will never forget when I was about nine and one of my Grandfather Grady's king snake climbed up between my legs and crawled out between my legs. 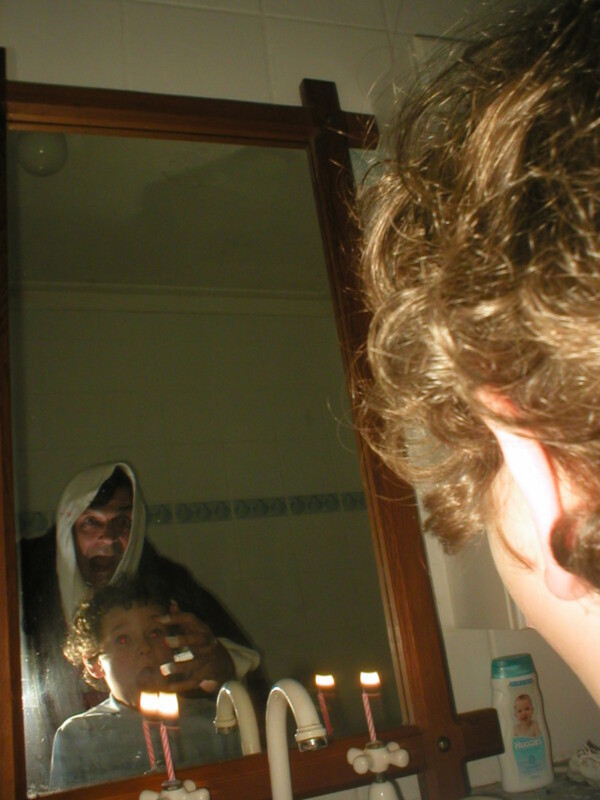 I don't think anything ever scared me worse. I ran outside the toilet with my pants down and I ran all the way to the woods. And believe me I was scared. I can just imagine if it had happened to my Grandmother Hattie. I'm afraid that snake would have met it's doom. 1. You know your a red neck if the sheets of your toilet paper has numbers on it. 2. What's With The Thing With Pictures Of People Or Money Printed On Toilet Paper? 3. Your Setting There And You Discover There Is No Toilet Paper In The Bathroom. 4. Ghost Poop Is Where You Feel It Come Out But You Don't Hear It Fall In The Water. 5. 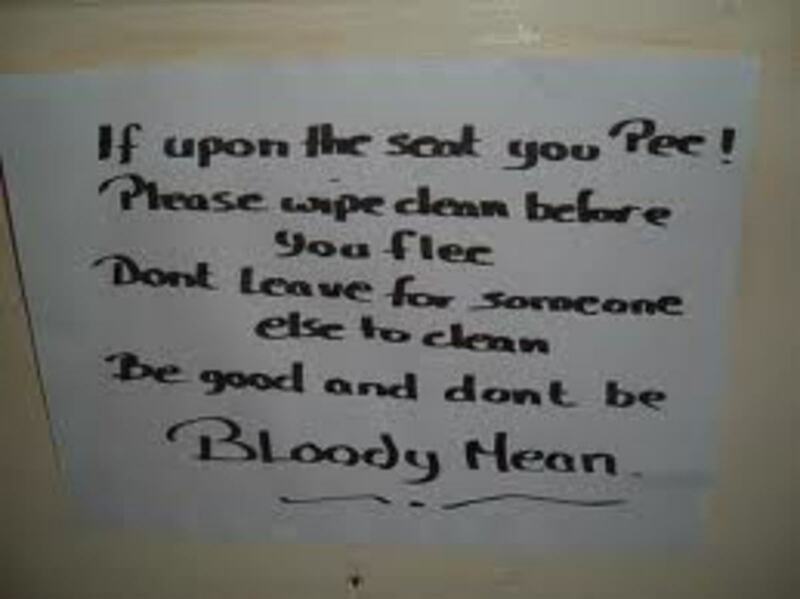 Clean Poop Is Where You Poop It Out But There Is Nothing On The Toilet Paper. 6. Lincoln Log Poop Is Where It Is So Huge You're afraid Not To Break It Up Before Flushing. 7. A Sign Seen At A Truck Stop In Alabama, " Eat Here And Get Gas " Makes one wonder. There are three nuns and a Mother Superior. The Mother Superior tells the three nuns that before they can receive their Saint name they had one final test. She told them to go commit one sin so that they would not have urges to be bad. After the three nuns return, the Mother Superior says, "Did you commit your sins?" They all shake their heads yes. The first two nuns are crying, the third is laughing. The Mother Superior says to the first one, "What sin did you commit my sister?" The first nun answers with tears in her eyes. "I was just really bad, I picked flowers from someone's garden." The Mother Superior says, "Go drink the Holy Water and it will be alright." The third nun is rolling around in laughter. The Mother Superior asks the second one. Her whole body is shaking and she is crying. "I stole candy from a little baby down in the nursery." The Mother Superior says, "My child, drink the Holy Water and you are forgiven. The third nun falls on the floor hysterically laughing. The Mother Superior is disgusted and asks, "What are you laughing at. What can be so funny?" The third nun is barely able to answer through her laughter, " I peed in the Holy Water Mother Superior." 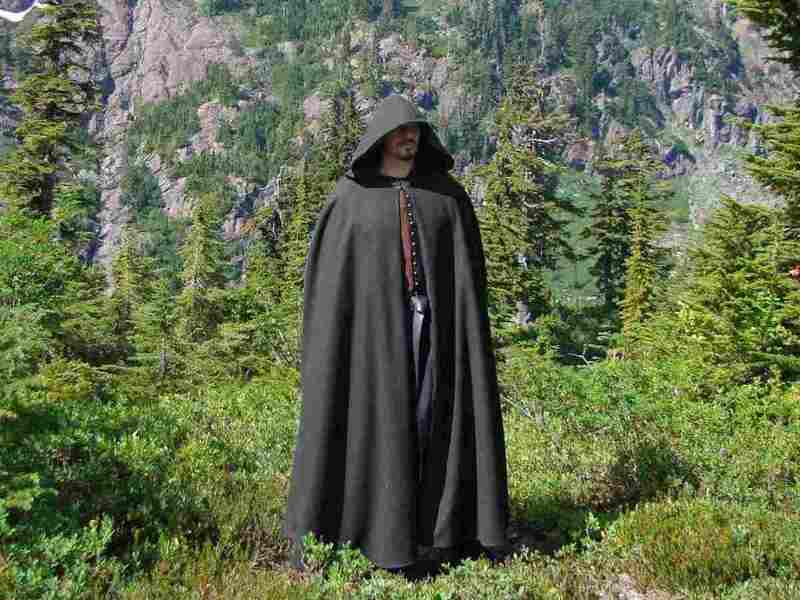 The Mother Superior never said a word. Reading Directions Printed On Your Toilet Paper. Reading The Instructions On The Toilet Paper. Reading The Instructions And Discovering You Were Doing Something Wrong For Years. And Even Dumber Than That? Reading Them And Really Learning Something. Above Are Some Of The Strangest Urinals I've Ever Seen. 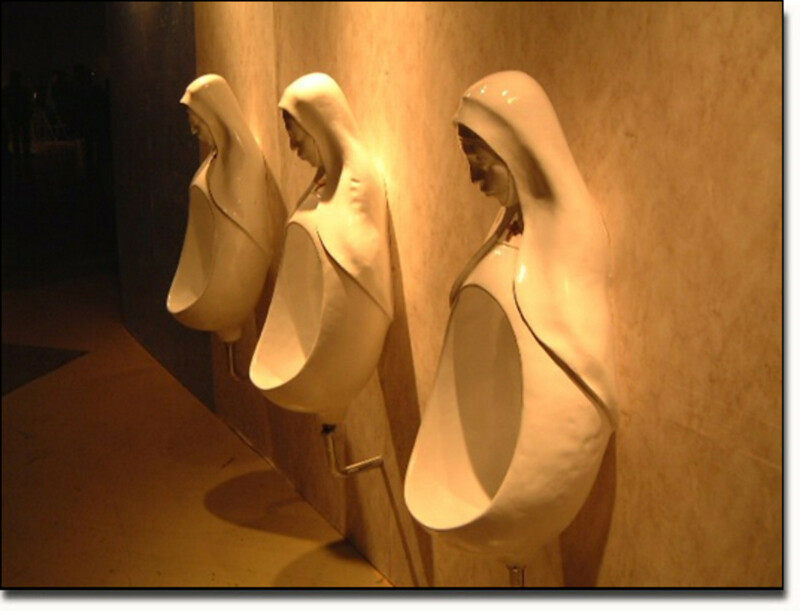 Have you ever seen stranger urinals than these. Please Vote In Our Poll and let us all know what you think. The debate over who Thomas Crapper was or did he even exist continues to this day. Some people make the claim that Thomas Crapper invented the modern toilet while other people say that Thomas Crapper never really existed. There is an ongoing myth that Thomas Crapper never existed. Well we can tell you with a certainty that Thomas Crapper did exist and he was most likely born in the month of September of 1836. 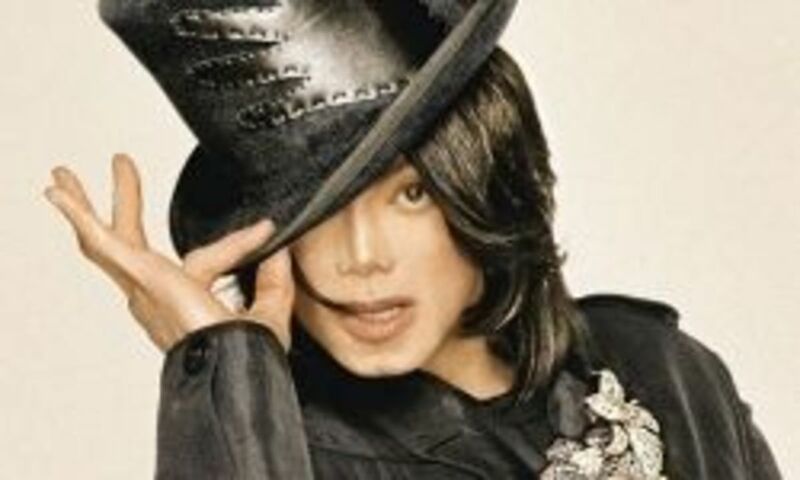 It is a fact that he was baptized on the 28th of September 1836. And it is now a known historical fact that Thomas Crapper had a successful plumbing career in England from 1861 till 1904. 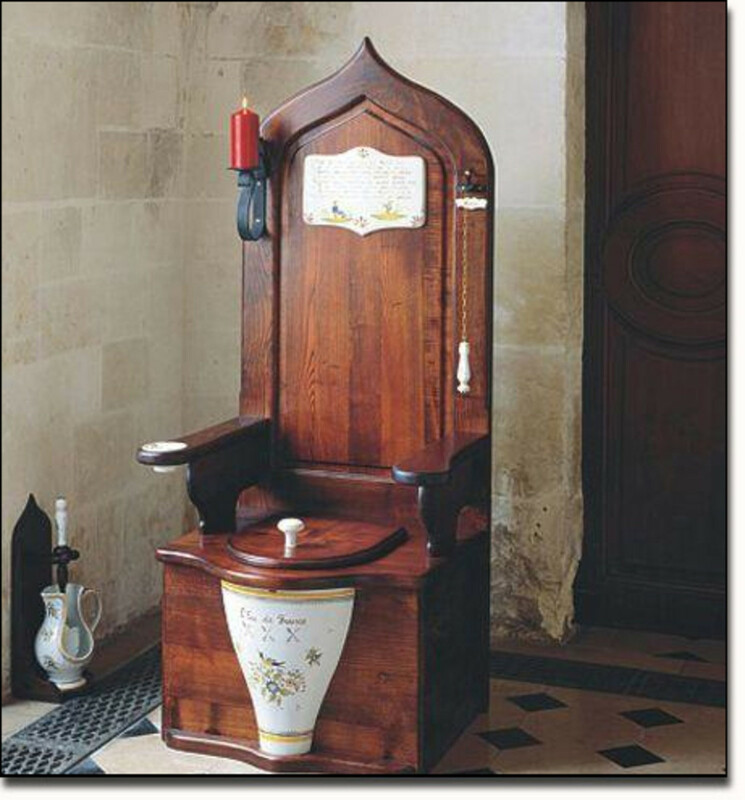 So yes Thomas Crapper did in fact exist. In England January 17th is known as Thomas Crapper day and it is a know fact that Thomas Crapper did in fact die on January 16, 1910. 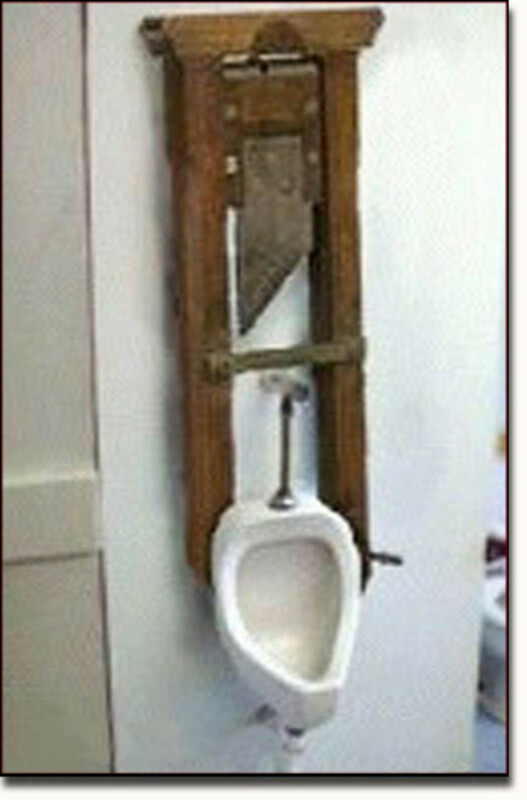 Many people say that Thomas Crapper was never a plumber? Yes he was indeed a plumber. In fact Thomas Crapper operated to of the three crapper plumbing shops in his lifetime and when he retired he sold his shops to two business partners and the two plumbing shops were operated under the Crapper name up through 1966 when they were closed. And now you know the story of Thomas Crapper and while he most likely didn't invent the flush toilet he did make several contributions to plumbing and he held many patents for plumbing and for a manhole cover. That man hole cover is still used today over much of Europe and the United States. If you have information about Thomas Crapper feel free to post about it below. This means as soon as the turd is in the water you flush the toilet to keep from stinking up the bathroom. This is a common practice in American prisons. 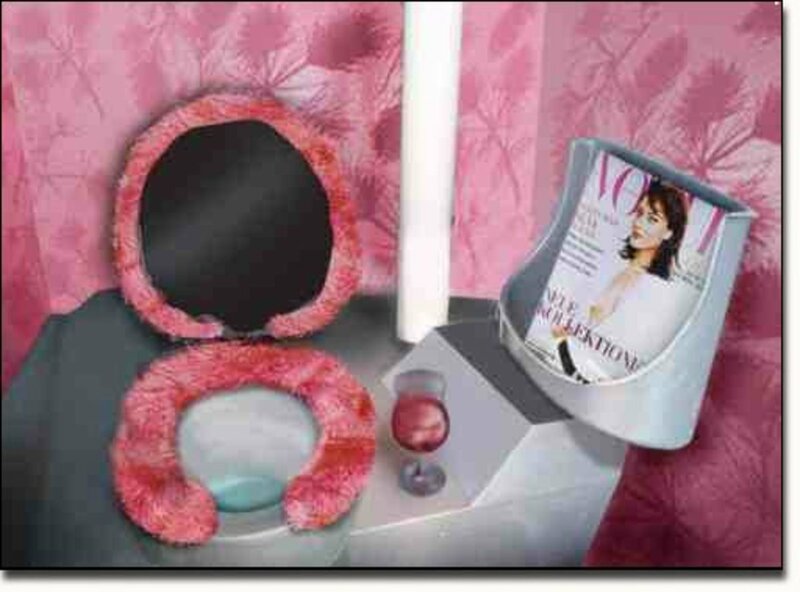 It is quite often a little used bathroom somewhere in the building that is used very little. Here is where you take your newspaper or magazine and hide. People are now digging up old outdoor toilets for the bottles and other artifacts that can be found by digging in an outdoor toilet. 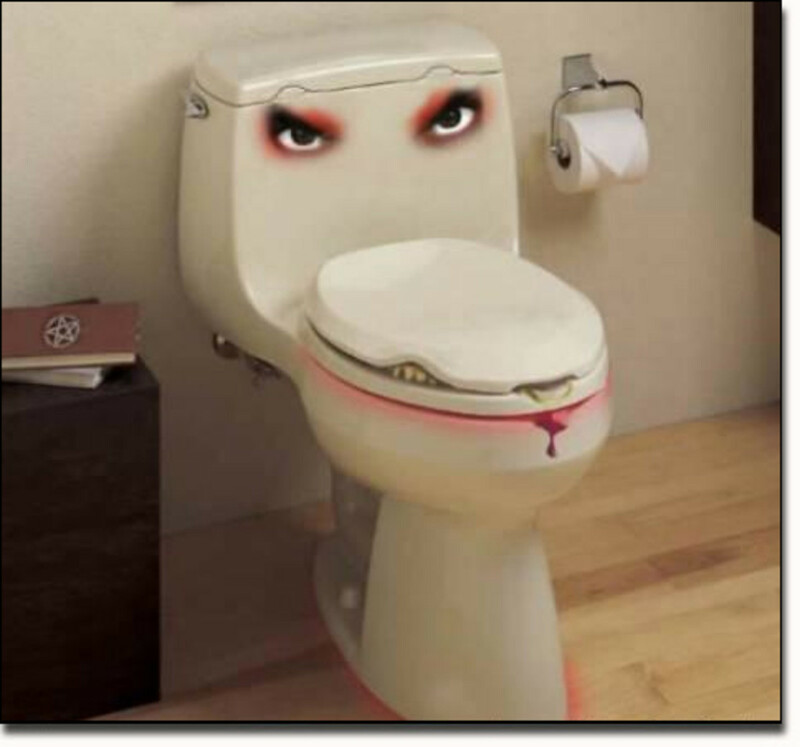 You want to remember your digging in an old toilet hole and you don't want to dig anywhere where the waste in the toilet could be fresh. I've dug in many old toilets and gully trash piles and I've found some old bottles that were quite valuable. Plus I've found everything from animal skeletons to guns over a hundred years old. My biggest find was a jar filled with change and gold coins from around 1870. Wear gloves and rubber boots and once you finish digging be sure to wash your clothes and your body very well. You really never know what your going to find. I want that throne one! This is such a funny hub. 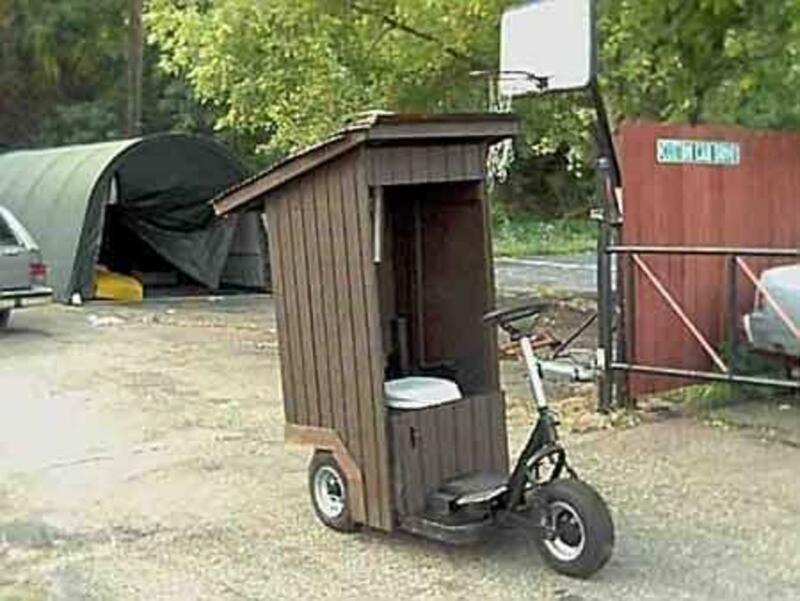 Out of all of the unusual urinals, my favourite one is definitely the one that's attached to a tricycle. I've honestly never seen anything like that before! Although the one with the robot arms is a close second! Probably not the best time to laugh though when going to the loo! MAN OH MAN! 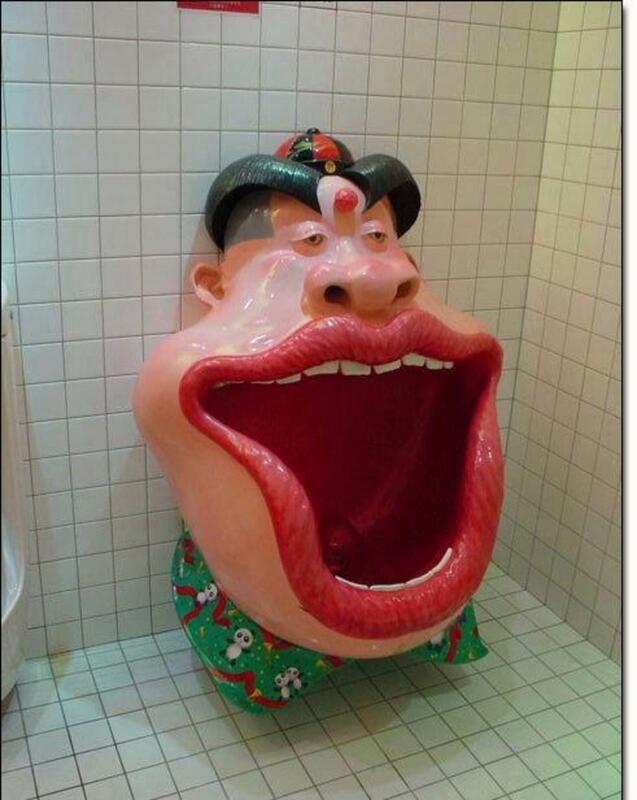 I need a cool urinal in my house...then I would want to show off my bathroom. This is an awesome Hub, what inspired you to write this one? 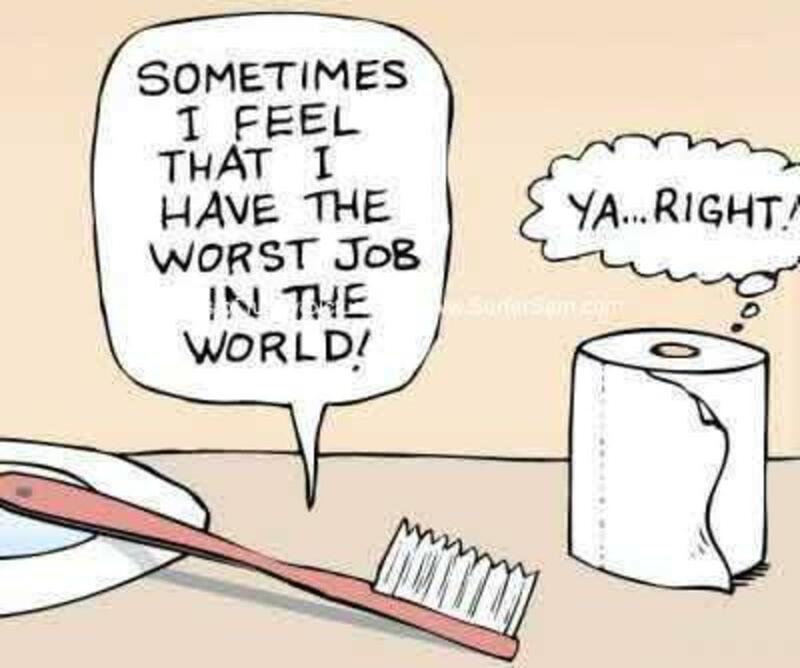 The cartoon of the man on the toilet was ShOcKiNg! I never expected what happened (Don't want to spoil it for others), but it was hilarious. Thanks for such a unique hub. 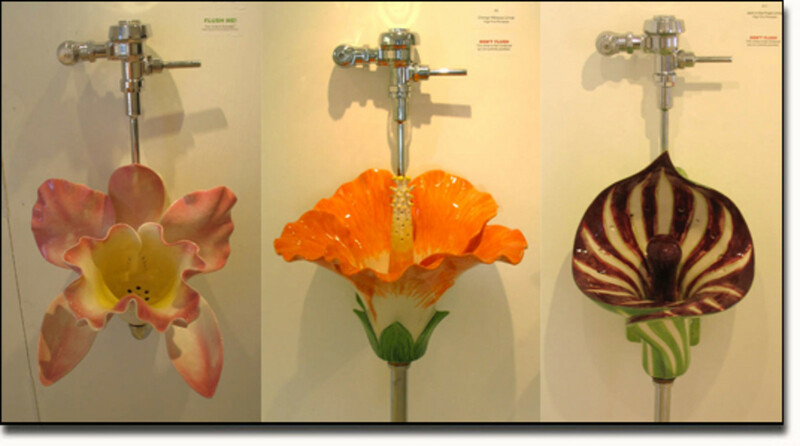 Really beautiful urinals. Art that is practical AND makes one think!! Oh! 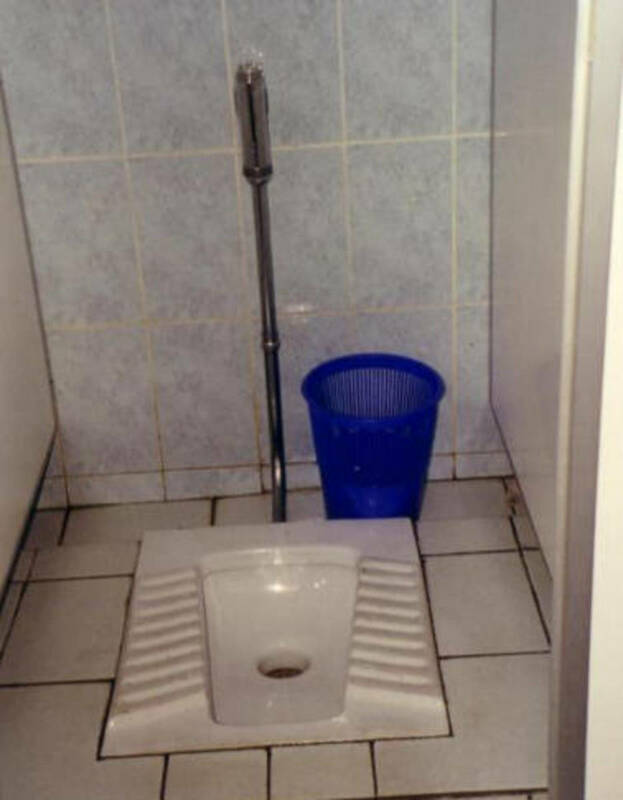 The last urinal is probably the cost effective of all! ohh good lord, some of them are a little on the intimidating side aren't they! 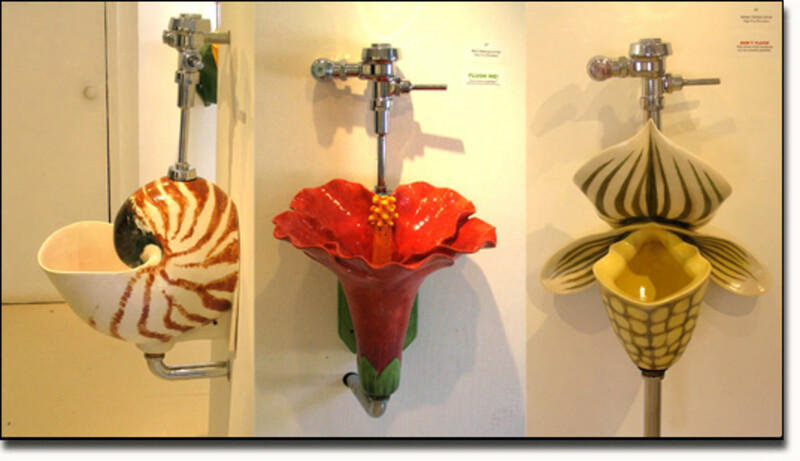 Cool collection of odd urinals. Undoubetdly they ain't from around here! I know Whitney that the videos and Wallpapers don't really fit but I was going for the bizarre and unusual. Still looking for some more to change it up and make it better. Thanks for comeent. 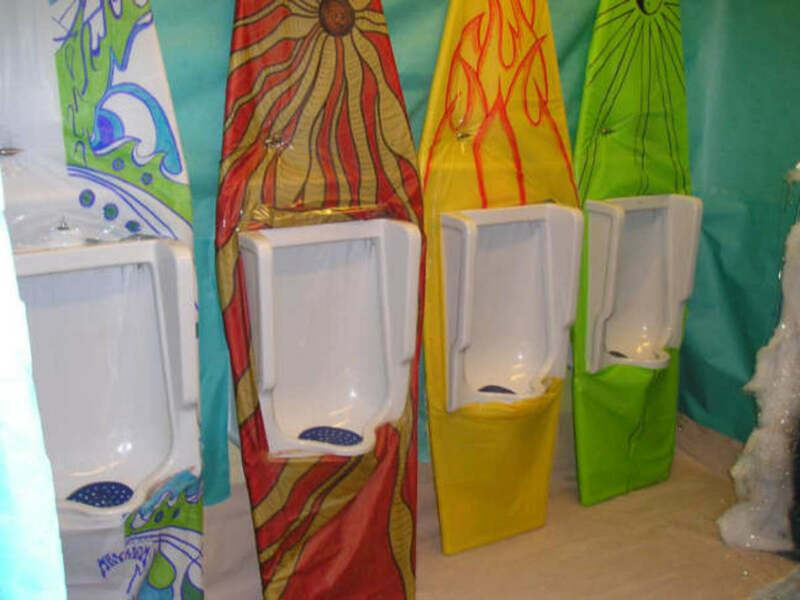 Cool urinals. The videos and wallpapers don't really fit the hub. :-\ I never thought, though, that there were so many different urinal styles. I wonder who creates these things. Where do they go? Gee whizz you been everywhere to get them I think I recognised one from Bali or Java not sure which. That frog was weird too. I hope it not rubbing of onto the writer. Thanks for sharing all of those with us.